The French language is one of the most beautiful and difficult languages around. It may not be as popular as English (based on the number of people who speak it), but it’s still one fun language to learn and try to master. A few years ago, you could take a class or buy a book to help you master new languages. These days you can just download the right iPhone apps to get the job done. 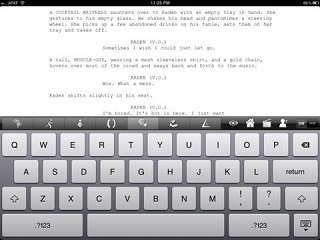 Beginner French for iPad: one of the best language apps that we have tried. 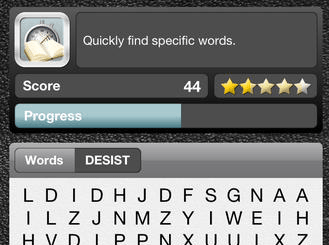 It walks you through some real scenarios and helps you gain a deeper understanding of the language. Learn French for iPhone: a classic language training app for iPhone. It gets you familiar with the alphabet, numbers, phrases, and everything in between. 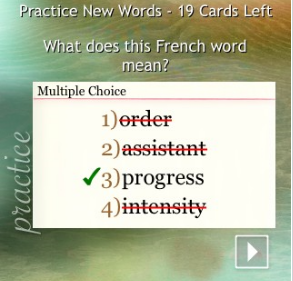 AccelaStudy� French: one of the better French language training apps around. 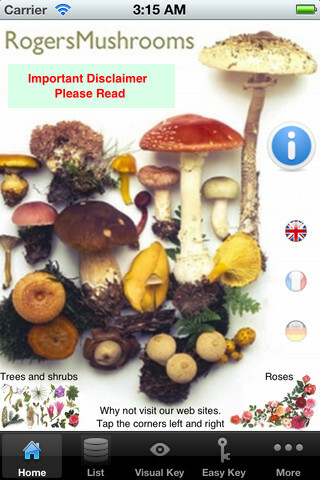 It covers over 60 topics and walks you through areas you need to be familiar with to understand the French language better. 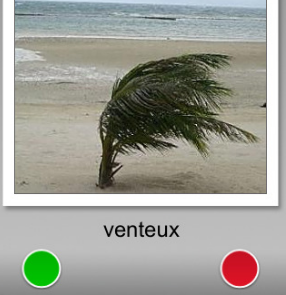 uTalk French for iPhone: it has over 275 words to get you started with this language. I like the fact that these words are organized under their appropriate category, so you can look up what you need fast. Photo French: going through photos and images is one of the best ways to learn a new language. 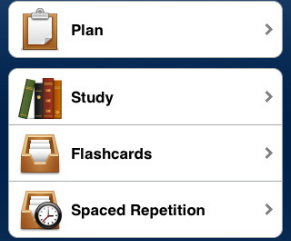 Visual training can be extremely effective, which is why this app is a must have. 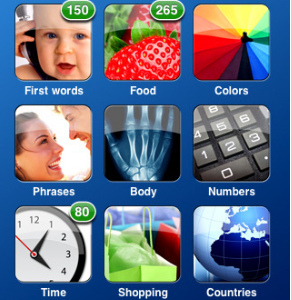 Memorize Words for French: an intelligent iPhone application that helps you learn and memorize new words more conveniently. 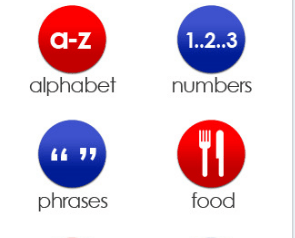 It uses Spaced Repetition algorithm to give you enough practice to master the language.